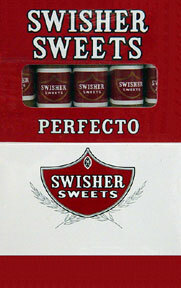 Swisher Sweets Perfecto is the perfect cigar that won’t break the bank. 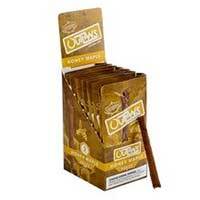 They are delicious and satisfying, perfect for when you want quick smoke. 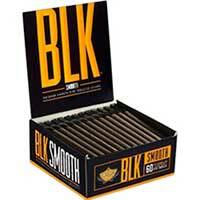 The enormously popular cigar is quite big considering the brand specializes in cigarillos. But that just means more flavor and more smoking time! You’ll love its sweet undertones and smooth tobacco flavor that will deliver a tasty and mellow puff all the time. 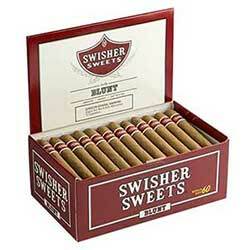 Swisher Sweets cigars are not only tasty smokes, but also supper affordable! 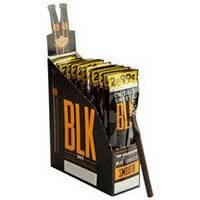 You’ll love their delicious flavors at a fantastic low price.